This is all you need to know about this Course, Civil Engineering. JAMB cut off Marks for Civil Engineering. Have you ever seen where roads are being built, Bridges being constructed? Heavy machineries being operated? These are done by civil engineers, who make sure that our roads, building and bridges are well constructed for safety. Civil Engineering as a course is very broad. This course need students to start learning the design principles of physical manmade structures, the rules governing both the design and the complete implementation of these projects. In this course, students are being taught how to work in teams and meet timelines, how to maintain an existing structures. Civil Engineering, How Many year course? This course is a Five year bachelor’s degree program. Graduates of Civil Engineering have so many career opportunities. Take note that this Varies in different Universities. Although it’s advisable that you score 200 and above in your JAMB and Post UTME, so you can be on a safer side for admission. 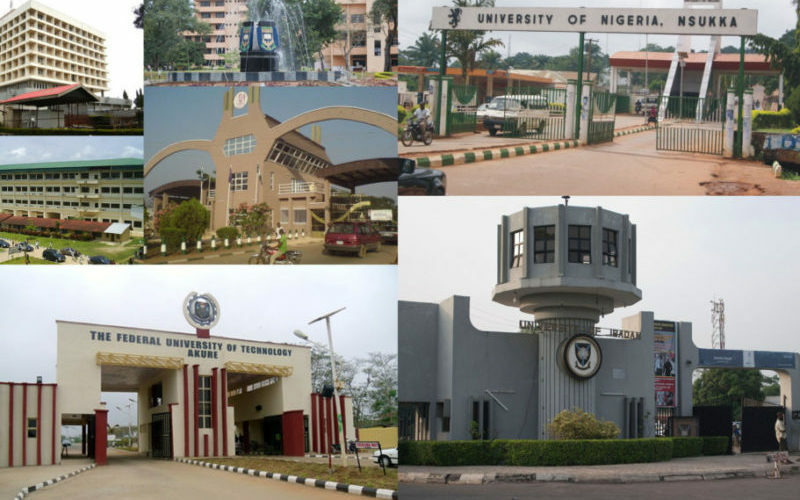 Enugu State University of Science and Technology. Federal University, Oye-Ekiti. This is all you need to know about studying Civil Engineering in Nigeria. If you have any other questions, please don’t hesitate to use the comment box, and we will provide you with the required information.